If you'd like to arrange a visit, web chat or conference call with Debra Brenegan for your book group, please contact her. 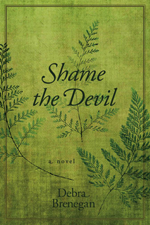 Download this PDF of Questions for Book Group Discussions of Shame the Devil. 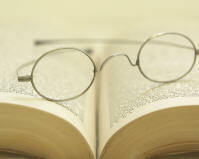 and true story of the nineteenth-century novelist, journalist, and feminist Fanny Fern.